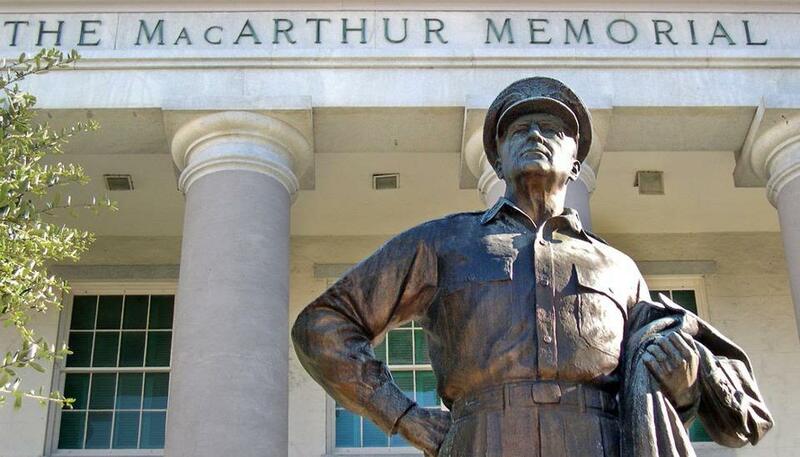 The MacArthur Memorial presents the story of General of the Army Douglas MacArthur. The museum is housed in Norfolk's historic former city hall. 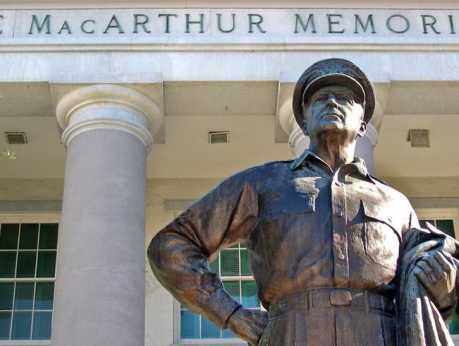 Nine galleries of exhibits surround an imposing rotunda with General and Mrs. MacArthur's crypts. Adjacent buildings include a theater, gift shop, and research/education center.